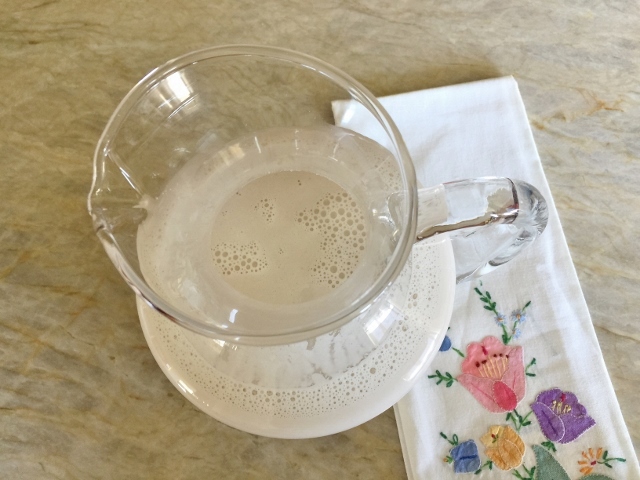 Homemade Almond Milk - Recipe! - Live. Love. Laugh. Food. I am not lactose intolerant, but sometimes I do enjoy the flavors of almond milk in my oatmeal, tea and over fresh fruit. Almond milk in the grocery store is very mild and tends to taste like water, instead of actual almonds and most of them contain stabilizers like carrageenan, which is quite controversial. There are some purveyors at farmers markets and local companies that are making handmade preparations of almond milk, either unsweetened or with infusions of vanilla, green tea and even turmeric. 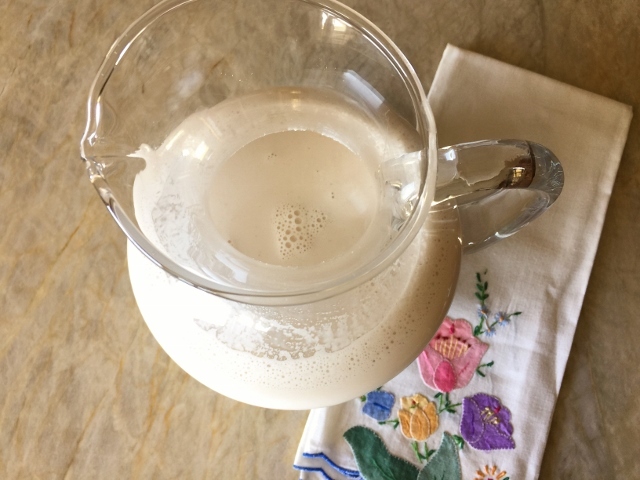 The costs of quality almond milk is on the high side and it is sometimes hard to find, so I thought why not make our own at home? Making almond milk is actually quite easy, but you do need a powerful blender to do the job. 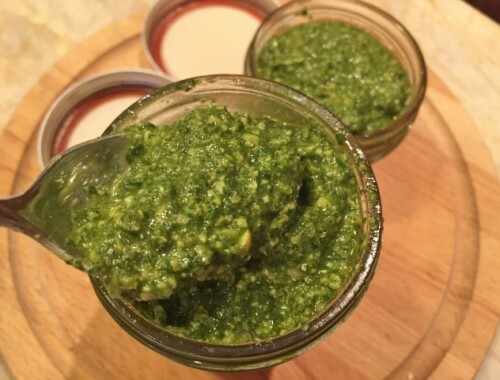 A Vitamix or other pulverizing blender has the force to turn the almonds into a thick puree. A large strainer is also needed to separate the milk from the nut pulp and that’s it, you are on your way. 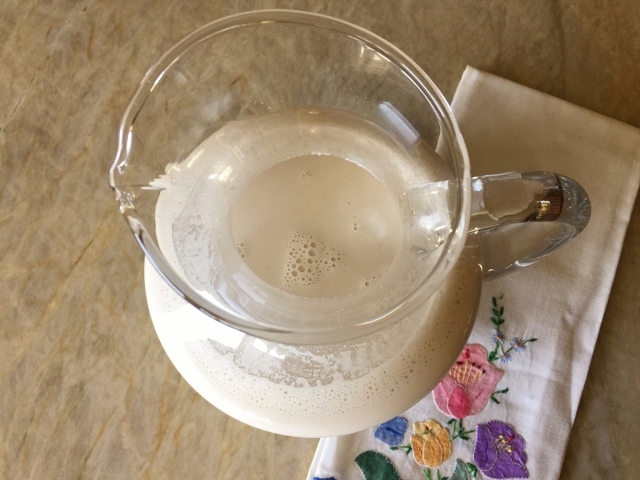 Homemade Almond Milk is slightly thicker and full of nutty flavors that you will enjoy over your morning cereal, in your coffee or mixed into your favorite recipe. It is definitely worth the effort and you can always add sweetener like honey, maple syrup or agave nectar. 1. 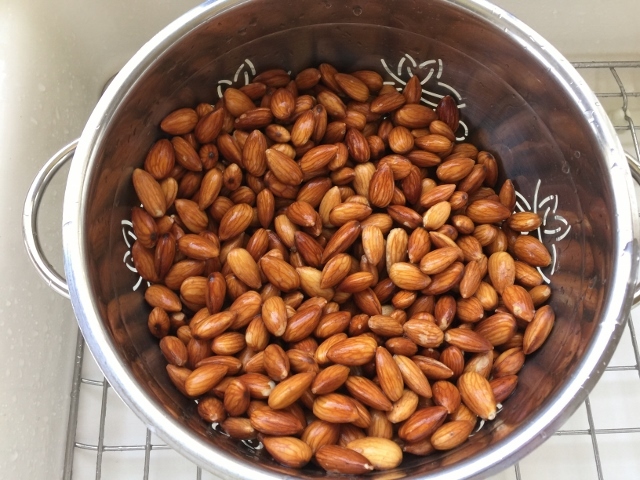 Place the almonds in a large bowl and cover with water. 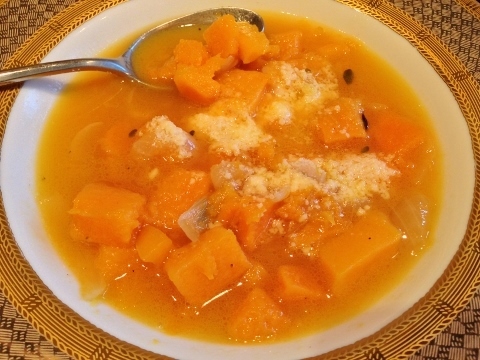 Place in the refrigerator and soak overnight or up to 2 days. 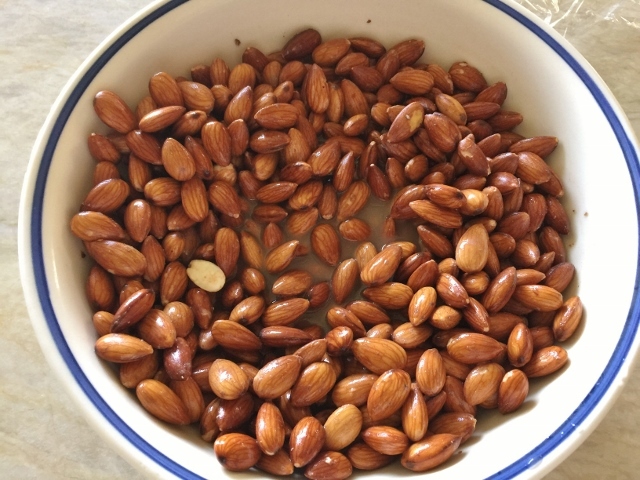 Remove the almonds from the refrigerator and drain. Rinse with water and drain again. 2. 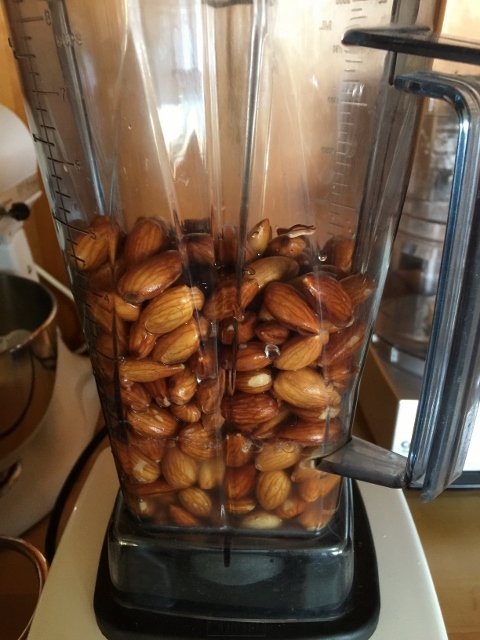 In batches, place 3 cups of almonds in a blender with water, just covering. Make sure the water is filtered – you want good taste. Puree until the nut mixture is thick and creamy, if the blender gets stuck, add a little more water and continue to puree. Pour the nut mixture through a strainer on top of a large bowl. 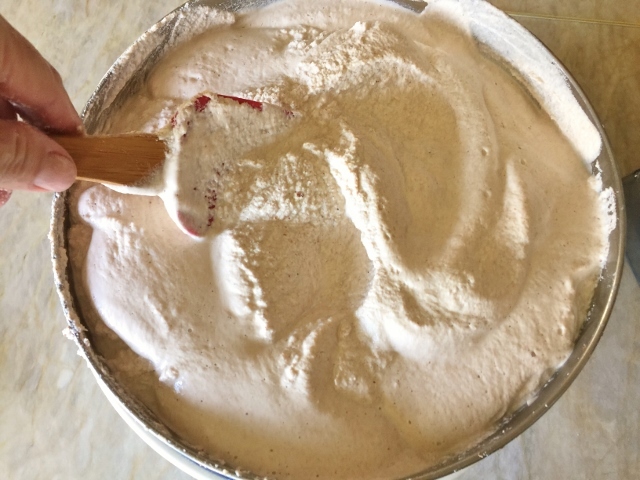 Press the nut mixture gently with a spatula and allow the milk to run through, this could take a few minutes per batch. Repeat this step, until all the almonds are pureed. 3. 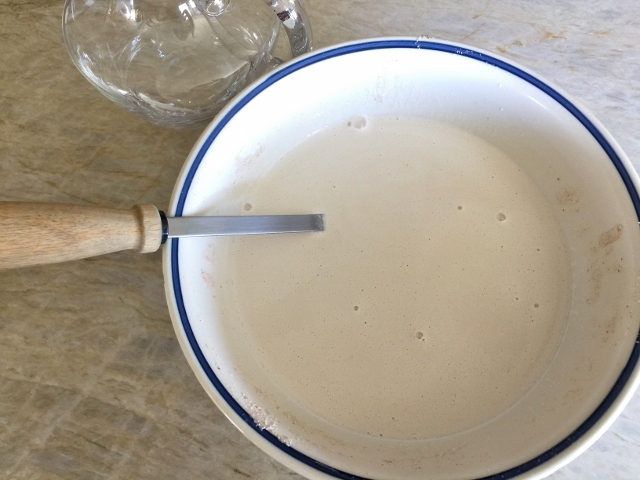 Discard the nut pulp and ladle the Almond Milk into a pitcher. Chill in the refrigerator until ready to use. Enjoy! 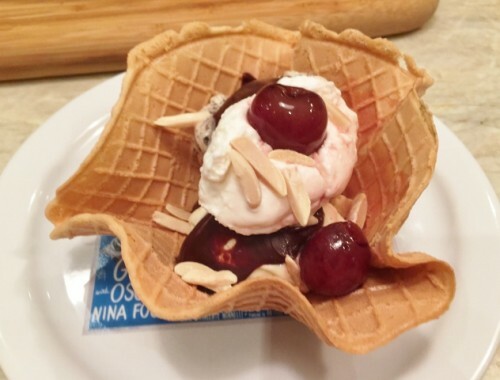 Triple Vanilla Ice Cream Sundaes – Recipe!